With great emphasis on traditional practices and arts, it’s hard to leave out the culturally rich city of Chennai from anything to do with the traditional arts including mehndi artwork. The people of Chennai ritualistically abide by their rich heritage and culture whether it’s in their food or fashion. Mehndi is an integral part of weddings, classical songs and dance recitals in Chennai and there is no dearth of talented henna artists in this city. If you are in Chennai and long to have your hands and feet beautified with intricate mehndi art, read further to get to know some of the maestros in the ancient art of mehndi application in this great city. With twenty years of mehndi art experience under her belt, Manisha is a veteran mehndi artist. With vast knowledge in this fine art, Manisha is an expert in many styles including Bombay, Jaipuri, Rajasthani, Arabic, Hiramoti and Gharchola styles. Have a look through her portfolio on her website and you are sure to be impressed. Shingar Mehndi Arts is known for its unique and classical designs, with a range of packages to suit your budget. 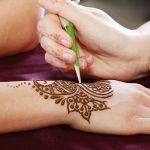 Shingar mehndi arts specializes in bridal mehndi apart from which they also lend their expertise at birthday parties, Karwachauth, Teej, Diwali and other special occasions. Shrinivas Mehndi arts based in Mylapore Chennai is famous for its expertise and experience in the field of henna arts. Versatile and efficient in different mehndi techniques such as Rajasthani mehndi, North Indian mehndi, Arabic and Pakistani mehndi styles, Shrinivas is well worth your money. You have to look him up, if your looking for the best mehndi designer in Chennai! 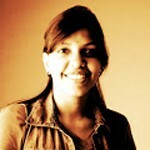 Based in Sowcarpet Chennai, Anitha is another name to reckon in the mehndi arts industry. Anitha specializes in different forms of mehndi application and her intricate henna art is popular all over Chennai. These wedding planners have great mehndi artists working under their banner, with different portfolios to choose from, Subha Mangala is a great option if you are looking for a well managed corporate approach. With over ten years of experience in the field of henna art, Rajeswari is one of the best mehndi artists that money can get you in Chennai. 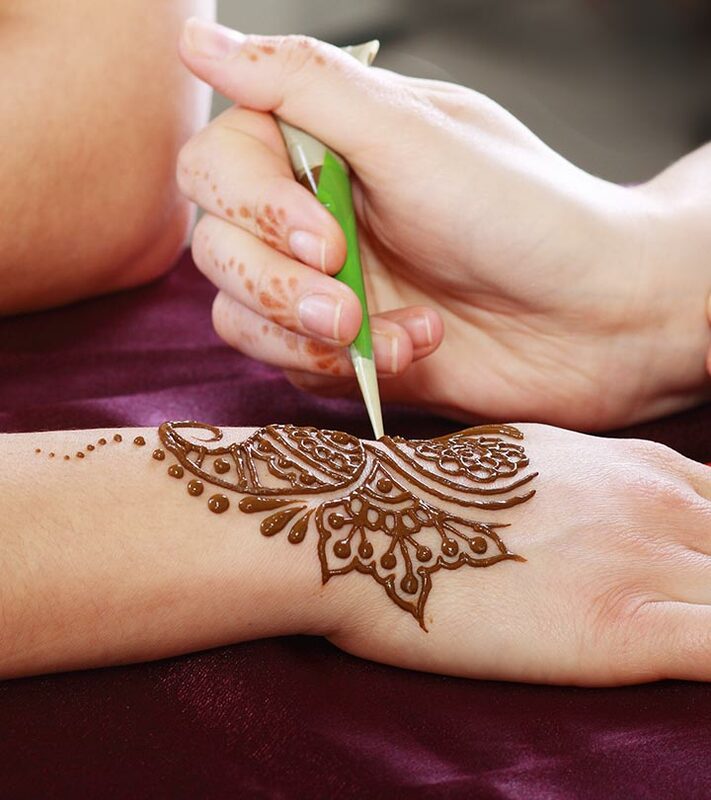 Specializing in bridal mehndi, Rajeswari is open to appointments in all days. A young mehndi artist, Sneha brings fresh ideas and innovation to the table, an expert at contemporary designs, Sneha is also happy to do traditional mehndi art as she excels in both. Another veteran in the art of mehndi design on this list, Ayisha also gives classes in mehndi design. Turn to Ayisha for your bridal mehndi and it will definitely be money well spent. Last but not the least on the list, Maria at Unique Touch is an affordable and expert mehndi artist. Specializing in bridal mehndi, Maria also does birthday parties and other festivals and celebrations. So these are the top 10 veteran mehndi artists in Chennai. Do approach them to make your functions rocking. Shoot us a comment.